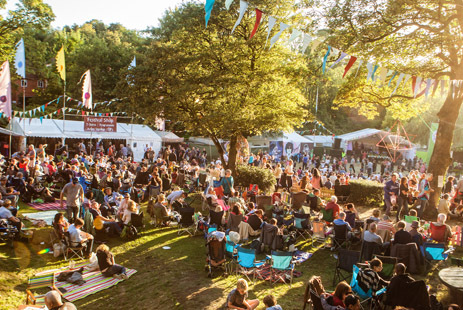 Set in an idyllic private park in Birmingham’s leafy suburb, Moseley Folk Festival is a stalwart of Birmingham’s summer calendar with festival goers travelling from all over the UK to catch some of the world’s biggest artists in this beautifully intimate setting. Over the last decade the festival has forged its own brand of Folk, Americana, World and Psychedelia. Moseley Folk has become a true community event, where family and friends of all ages and backgrounds can get together.